Fidelis, Stone, The ilClan? Oh, my! Warning: potentially accurate theory regarding upcoming novels below. 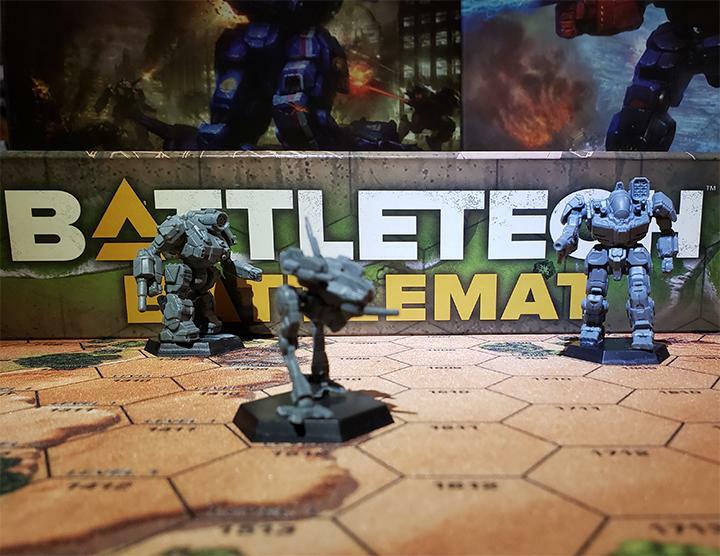 Blaine Lee Pardoe, author of numerous BattleTech novels and source books, recently reported in his blog about a third BattleTech novella he is writing. The story, focusing on Wolf’s Dragoons, is scheduled for release in 2019, following two other novellas from Mr Pardoe, The Anvil and Forever Faithful. We know that Forever Faithful will center on the Smoke Jaguars after their downfall in Twilight of the Clans and follow them through, I believe, to the ilClan era. We also know that Clan Goliath Scorpion will feature. It’s common knowledge that the last of the Smoke Jaguar warrior caste created the “Fidelis” (a Latin word meaning Faithful) and this elite force served the Republic of the Sphere following the Jihad. 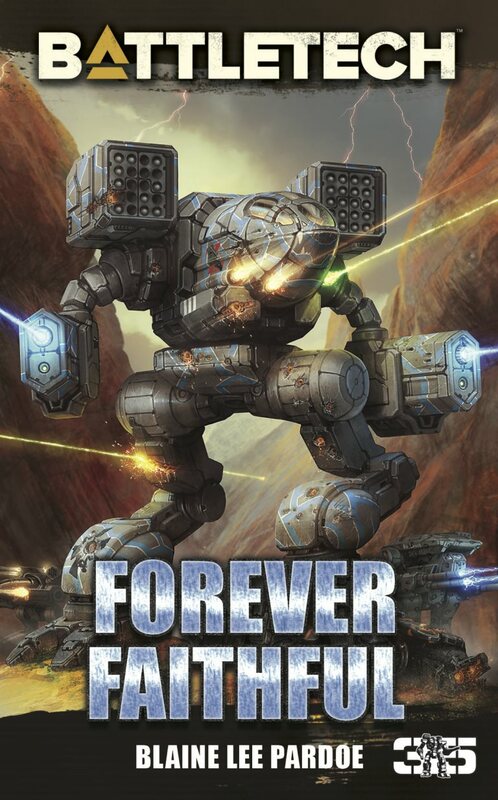 The name taken by the Smoke Jaguars, and the title of their upcoming novella, Forever Faithful, are unusual choices for a Clan that was known to openly mock mysticism. To what, exactly, are they “faithful”? In his blog, Mr Pardoe hints at a number of “seeds planted” that tie in to a “big story arc”. There has been an incredible amount of fan speculation as to what this could mean and a number of conspiracy theories regularly pop up. I’m going to weigh in here with a few thoughts of my own that may or may not coincide with others. I’ll start by tackling two with one blow: the Fidelis and Devlin Stone. Who the Fidelis are is well known. Why they had such a change in ideals is not. Also shrouded in mystery is the “debt” that they apparently repaid, granting them their release from Republic service in 3150. It seems clear that something significant happened resulting in a major shift in the Smoke Jaguars’ ideals. The annihilation of their Clan is major, of course, but would this alone really cause a transformation from aggressively martial (almost to the point of barbarism) to a more faith-based mind set? The answer to that is hidden within the identity of the person who gave them their freedom: Devlin Stone. But possibly the most telling of all – the control that Devlin exerted over the Smoke Jaguars. If Devlin knows of his origins and imparted that knowledge to the remnants of Smoke Jaguar, that would cause the marked change in their philosophy that we have witnessed. Additionally, the “debt” that the Jaguars, in the guise of the Fidelis, owed could well be the ideals they held when invading the Inner Sphere. If Aleksandr’s wish was for a peaceful return to the Inner Sphere, and his son held to that vision, then the Jaguars’ methods were in direct contravention of that. If Devlin is being perceived as “The Great Father Reborn” then that could account for their shift. The betrayers came and claimed to be our friends. The Custos knew better. He trusted them only as much as necessary. When we learned of their betrayal, he changed us forever. He taught us that freedom, with rules and guidelines, was the key to our survival. We shed the old ways that held us back. We found The Republic and tied our future to the Great Father – Stone. Here they actually refer to Devlin Stone as the Great Father. That is a title that has only ever been reserved for Aleksandr Kerensky among the Clans. Coincidence or one of those planted seeds? Could it be that Devlin Stone is an amalgamation of the DNA of both Aleksandr and Nicholas? And who are these “betrayers” that this passage refers to? It could be the Word of Blake, though the passage suggests that there was some trust between them and the fact that the Smoke Jaguars were imprisoned in Blakist re-education camps suggests that no trust was evident there. That leads me to another possibility: The Blood. 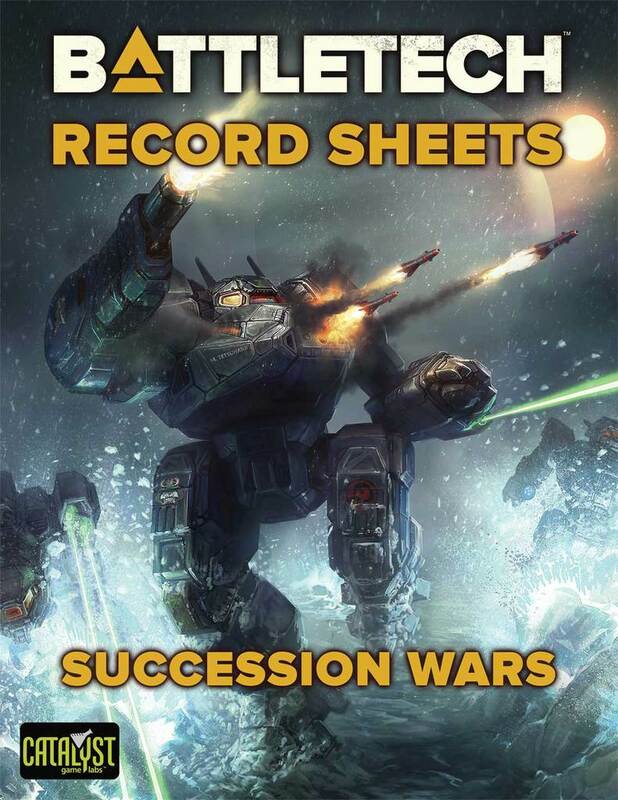 Whether it is to be believed or not, the sourcebook Jihad Secrets: The Blake Documents tells of contact between ComStar a nd Clan Wolverine during that Clan’s flight from the Homeworlds. 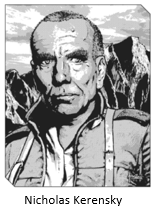 The tale goes on to suggest that these Wolverines become “The Blood”, a fanatical group that was originally led and shaped by a person called “Marillier”. If these Blood are descendants of Clan Wolverine and form(ed) the core of Word of Blake, it would make sense that the Jaguars sought any way to eradicate them, even joining the Republic’s crusade. This also supports the Devlin Stone/Nicholas Kerensky connection and Devlin’s drive to wipe out the Blakists. And that leads us right back to the aforementioned novella featuring Wolf’s Dragoons and, potentially, the ilClan. 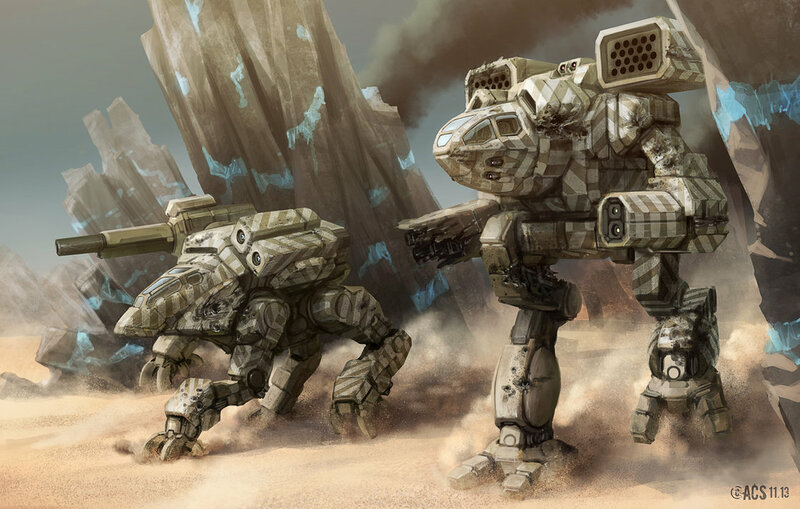 If there is a Kerensky on Terra, will we see Clan Wolf become the ilClan and will Wolf’s Dragoons finally be “coming home”? It’s all speculation, of course, and even if none of it is accurate it can be fun to theorize. What are your thoughts on this? Let me know in the comments below. This entry was posted in Community, Novels on 2018/08/01 by Martin Stenersen. Living in the far flung colonial islands of New Zealand, I often find myself far removed from major happenings in the world. However, the near-constant pestering of my dear friend, Revanche, ensures that I am at least aware of the slanderous rumors regarding all Kiwis' relationship with sheep. Why I’m thinking that The Blood is actually responsible for the “Gray Monday”? A distinct possibility, in my opinion. Lots of R&D took place on the Hidden worlds, st least some of which were home to The Blood. It’s certainly possible that the Super HPG that is disrupting the network could be on one of them. What do all the Clans lack? Covert Spec Ops. How do Dezgra Dark /Bandit Caste end up running a Pirate Empire in Inner Sphere Space? The Keepers of the Dream of Father Kerensky are the odd balls and misfits that dont fit into regular Clan Society but can find a home with other misfits. Unity in Diversity is the Dream, Fidelis being the latest to join the Dezgra is easy to see them being just as fanatical as they were as Smoke Jaguars. The Kerensky you get wont be one anyones heard of. Outside of the Bloodhouses and political intrigues. The Dream is the goal. It’ll be very interesting to find out what the truth is. Roll on 2019! I have no idea if any of this will even come close to what the canon is. But it sure is fun to think about. I found all of this fascinating. Devlin Stone is Arthur Steiner-Davion. Maybe a construct of “The Master” or maybe not but…he’s not exactly acting sane; especially after his “reawakening.” Maybe even the establishment of the Republic is part of yet another “evil empire’s” master plan to keep the Sphere in chaos.. The Smoke Jaguars were either rescued from captivity by or reconditioned and given to Stone by the Master. And finally Clan Star Spirit? Really? Sphere-haters, collaborators or something even darker (hard to imagine). An interesting and popular theory. The links to Devlin being Arthur are, in my opinion, even more tenuous to those of him being an Iron Womb reincarnation of Nicholas. If he is Arthur and a pawn of the WoB, why disappear for decades? Fiction aside, would CGL want to put the Word back in control of Terra having only recently (relatively speaking) finished off the Jihad timeline? The events we’re witnessing in Mr Pardoe’s novellas and in Shattered Fortress is the lead up to the ilClan. The story is, therefore, going to be Clan oriented, in my opinion. Hence the linking of Devlin with the Clans Founder. I believe that little slip of the “Great Father” in the Smoke Jaguars Book is more than just flowery words. Now, that’s not to say that Arthur Steiner-Davion is not going to raise his head again, and I do suspect he will be a major player for the Word’s resurgence but I do believe that is yet another story waiting to be told after the ilClan has been established. If the Word is under the thumb of The Blood (ex-Wolverines) then they will positively steam at seeing the people they despise sitting proudly on Terra. Remember THE TRANSFERS OF POWER? I seem to remember some oblique reference to the 3rd PEACEFUL transfer and so forth. Maybe the Blakist Jihad accomplished through fire whatever THE POWERS THAT BE originally planned with subterfuge blanketed by the happy-happy, joy-joy 2nd Star League. When the task was done, they threw them (WoB, Manei Domini) to the wolves…ooh…so apropos after SHATTERED FORTRESS. As for my ARTHUR theory, ol’ Devlin ADMITS to having no memory before the Blakists started boiling his brains for him in the re-ed camp. As architect of a second TERRAN HEGEMONY rather than a Star League, he would still be in an ideal position to oversee certain future events in the Inner Sphere…I mean no matter who launched Gray Monday, they’re using super-advanced Blakist/Republic tech – and then there’s that FORTRESS thingy. More echoes of WoB!!! Maybe ARTHUR/DEVLIN isn’t even aware that he’s a powerful pawn. Kinda funny how he swayed so many to his banner during the Jihad…unless the MANEI did one of those pheromone tech-mods (like Precentor Avitue) to ARTHUR/DEVLIN while they were “rebuilding” him. The wildcard is DAVID LEAR. Was he a pawn or a willing participant? ARTHUR/DEVLIN lost interest and jumped into the fridge after his death. Why? TUCKER HARWELL doesn’t agree with ANYTHING the old/new Exarch has got planned. There is a vague indication that ARTHUR/DEVLIN relents and shares his plan. On that note, maybe ARTHUR/DEVLIN has concluded that the only way to save any kinda Republic nation-state is with an alliance…say…with the WOLF EMPIRE. Maybe THE BLOOD subverted the Clans during that whole Wars of Reaving thing and the concept of ilClan is just yet another distraction. STAR LEAGUE. REPUBLIC. ILCLAN. Just titles. Anyhoo, just speculating but I love this stuff don’t you? OOOOOOH!!! Chilling. Not a single rebuttal or comment. Either my theory is WAY too out there or I hit too close to home. That’s why I love this stuff. but for me, he is the Master’s son (in the flesh, or raised/made as one), implementing the Master’s plan to take control of Earth and rule the Inner Sphere. It may be a Plan B (or C, or whatever), a fall-back contingency plan when the primary one failed so spectacularly around the Wobbies. But the 3rd transfer did happen, it is called the Republic of the Sphere; so the Master won in the end, after all. 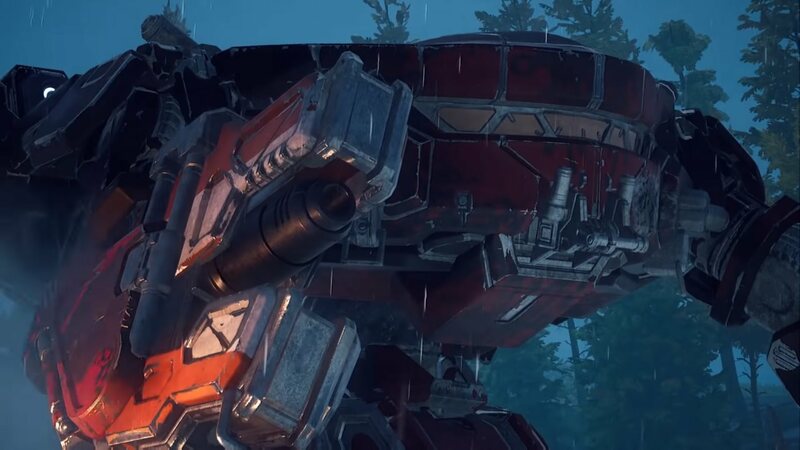 Oh, and in my opinion, the Smoke Jaguars are as dead and buried as the Mongoose, the Fire Mandrill, the Blood Spirit, the Widowmakers or the Wolwerine. Whatever survivors, or descendants there may be, they are something else. They may carry memories, or heritages, of their ancestors, and upheld their history, but they are NOT Clan X or Y. The Smoke Jaguars died in 3060. They will not come back. They are history. Whatever their descendants may think, believe themselves or do. Fidelis are not Smoke Jaguars; they are the offsprings of a dead entity, they have their own identity, ethics and agenda (which may include extracting vengeance for their forefathers). The bottom line of my raving is, after 3060 there are no clan Smoke Jaguars. Period. Hence no Ilclan Smoke Jaguars (even if some Fidelis would come rushing in yelling “in the name of the mighty Clan Smoke Jaguars, I hereby declare myself Ilkhan !”) can ever be past that date. I agree. The Smoke Jaguars, as a Clan, are dead. Their last survivors, and possibly their descendants, live on as the Fidelis. There will never be a Smoke Jaguar ilClan. I do believe it will be the Wolves. Well congrats CATURIX!!! We must have out-geeked everybody and/or maybe hit the nail on the head? For me the Jags were a non-entity FIDELIS or otherwise. 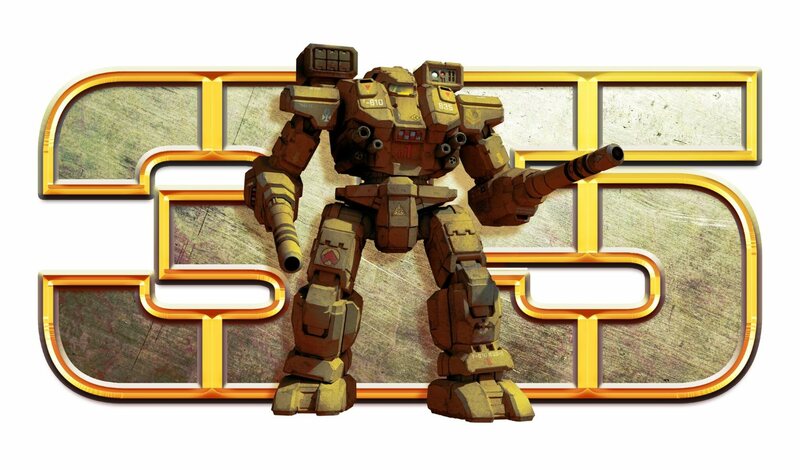 Although the Custos being Paul Moon (MechWarrior Trent’s oppressor a.k.a. “the guy who practically gift-wrapped the EXODUS ROAD for the Spheroids) was intriguing as hell for me…but so what? That’s what keeps me in suspense. Why do THE WRITER’S THAT BE keep thrusting DEAD FURRY ANIMALS as the cause of societal woes for over a millennia? 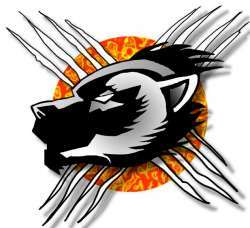 First the Wolverines, then the Smoke Jaguars, wanna bet the Wolf Empire makes ilClan? IN WAR OR PEACE, KEEP IT FOUR-LEGGED AND FURRY MY FRIEND…EVERYTHING SHALL BE YOURS!!! Haha! War of the Plushies! It has been foreshadowed since the introduction of the Clans, however, that they will somehow bring about the reformed Star League. One could argue that they did with the second Star League but, to me, that was merely an Inner Sphere alliance of convenience, never a true Star League. I really do think the Wolves will be the ilClan but, you never know, it could end up being two-legged and feathered….. It must be the Jade Falcons that become ilclan. They have beaten all adversaries in their way and are the most adaptable clan. See you on the battlefield! Its all very interesting the idea I have involves it either being Wolf’s Dragoons or a combination of the Dragoons and the Exiles. But overall its all interesting.